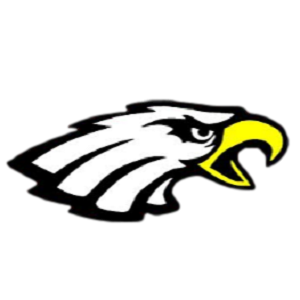 Learn Baseball the Eagle Way from Varsity Coach Jack Schone and his coaching staff. These camps are designed to teach the fundamental skills of hitting and pitching. Athletes will learn drills and techniques they can use to develop the mechanical and mental approach for our players to take every game on the field and at the plate. The camp is conducted by the Big Walnut Eagle High School coaches and assisted by current Eagle baseball players. Only hitting and pitching/catching will be taught at these camps.